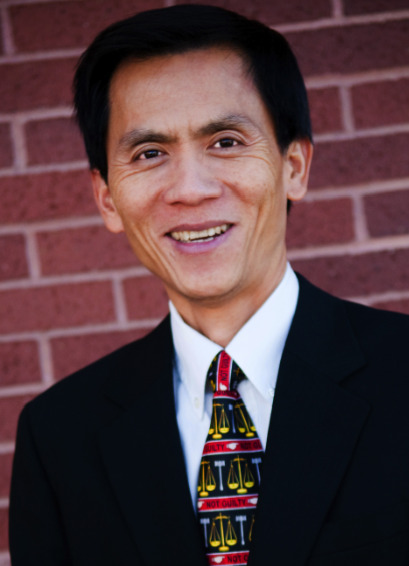 I am Vinh K. Ly, Attorney & Counselor at Law located in Salt Lake City, Utah. I provide my clients with effective legal service, confident representation, and positive advice relating to their immigration law matters. Contact a Utah immigration lawyer who can relate to your situation of living and transacting business abroad. 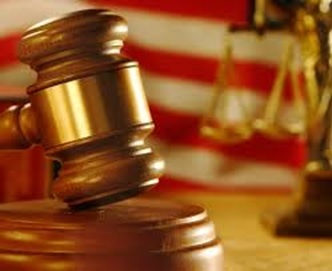 I also handle personal injury and criminal defense matters. Call me today at 801-487-9111. When I came to this country from Vietnam as a refugee several years ago, I faced many of the same challenges, frustrations, and roadblocks you face today. Beyond the cultural barriers of language and custom, legal processes associated with your legal status in the United States can be overwhelming. I understand the fears, concerns, and hopes of people wanting to live, study, work in, or become citizens of the United States – I want to help ease the process. Immigration: I help clients with all types of visas Link to Practice Area, including student visas, work visas and family visas. I also advise clients about obtaining green cards, becoming a legal United States resident, citizenship and naturalization. I represent people who are facing deportation and those who want to avoid being deported because of a criminal conviction. If you have been charged with a deportable crime within the state of Utah, want to change your visa status from that of a student to an employee, or if you want to apply for a green card and remain in the country as a permanent resident, an immigration attorney can be a valuable asset in helping the process go smoothly. 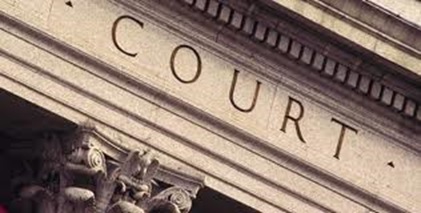 For legal assistance and support that is positively focused on your future in the United States, contact Salt Lake City immigration attorney , Vinh K. Ly. I can make a difference in your case. No case is too small for me to handle effectively and confidently. Call today.